My mom is an alien — no, really! MECHANICSBURG, Pa. — Sunbury Press has released Joanne Risso’s latest childrens book “My Mom Is an Alien,” dealing with immigration in a stimulating way. Dylan Matukaitis provided the illustrations. Joanne L.S. Risso was born and raised in Gippsland, Australia. She never had a pet platypus, but she did have a pet kangaroo named Fred when she was a girl. Joanne was classed as having ‘alien status’ by the U.S. government when she first immigrated to the U.S.A. She lives with her husband and four children in Central Pennsylvania. 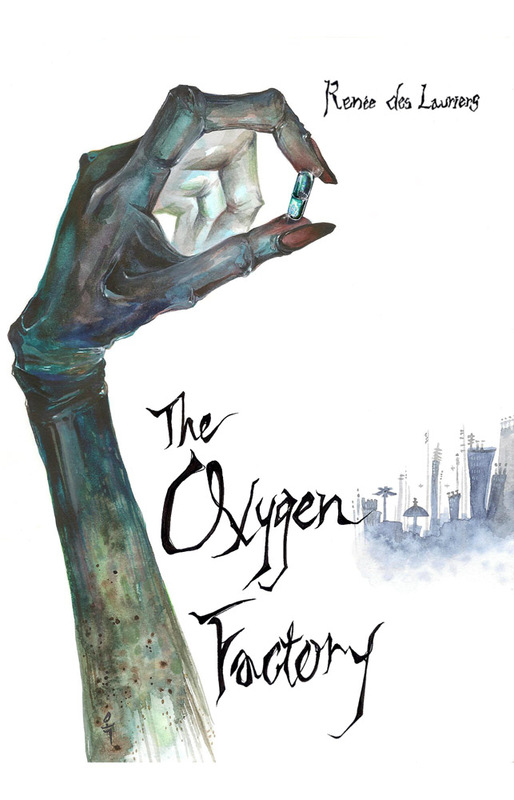 Please visit http://www.joannerisso.com to learn more about the author, who does not really have green skin or own a spaceship, though she does sound funny when she speaks. Dylan Matukaitis is currently a student at Arcadia University, Pennsylvania, where he is studying Graphic Design. He loves reading and drawing, and considers himself a professional at lip-syncing to songs on the radio or his iPod. His favorite color is blue and his biggest celebrity crush is Beyoncé. This is his first published work as a children’s book artist. 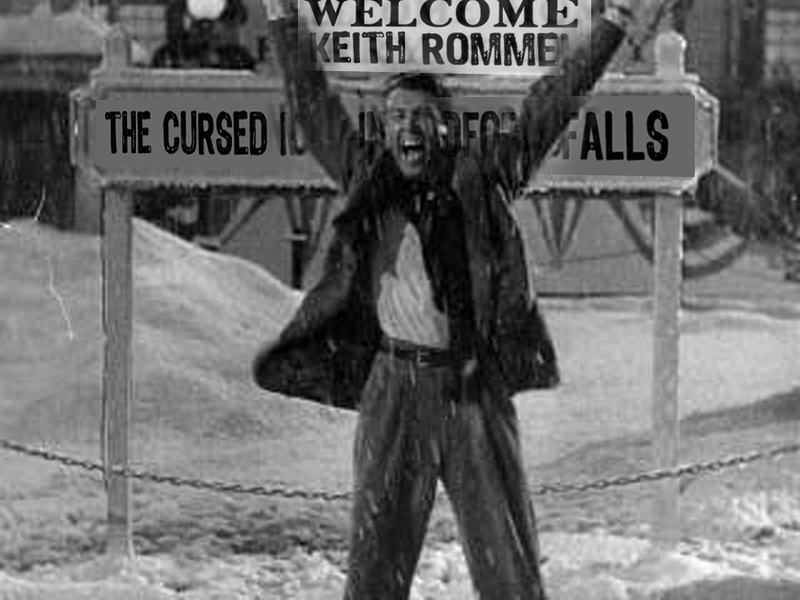 BEDFORD FALLS, PA — Mr. Henry F. Potter of Bedford Falls, PA, has offered to buy a special edition hard cover copy of Keith Rommel’s “The Cursed Man” for every citizen of the borough. Snarling, Mr. Potter pulled away from his desk and glared at the lanky banker. George Bailey and his bride are about to leave on their honeymoon. Mary Bailey handed George Keith Rommel’s “Thanatology Series” to read on the train. “Mary! Mary! What’s this?” asked George. 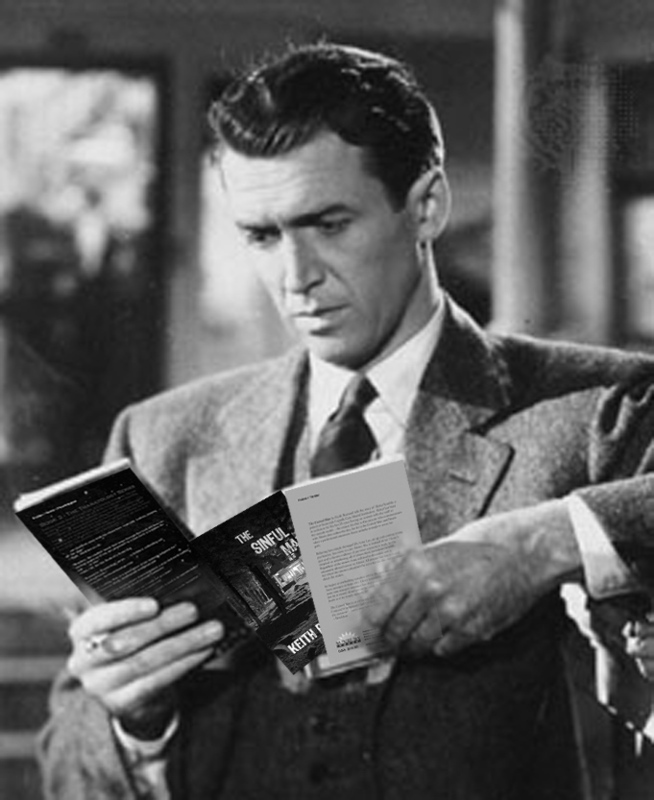 “Just something for you to read, Georgie, to get your mind off the building and loan…” offered Mary. George then dropped the books and stormed out onto the street — running through the snow and sleet — at one point he was about to jump off the bridge into the Susquehanna River below. The next thing George knew, he was waming himself in a small bungalo by the river with Clarence, the angel. 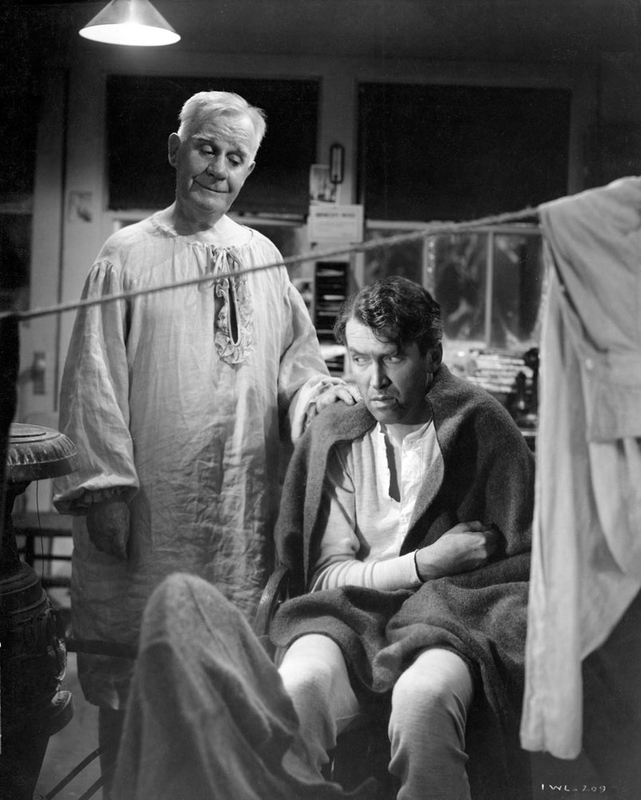 “Oh Clarence … what am I to do …?” whimpered George Bailey. “Let’s see if we can’t make things right,” suggested Clarence. George Bailey jumped up from the table in the bungalo and burst out the door. Clarence was right! Everything was going to be OK. 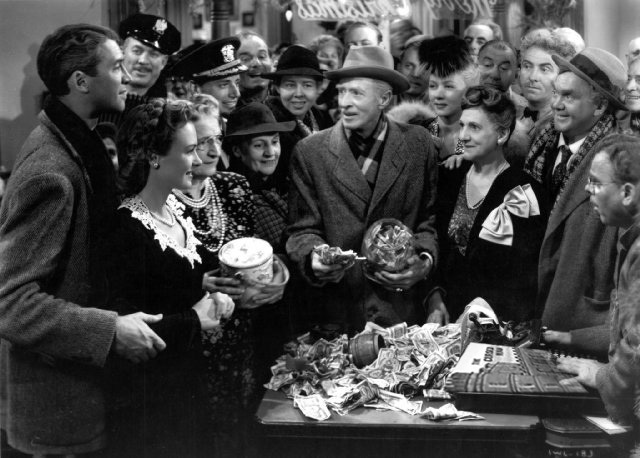 The Keith Rommel book signing could still happen in Bedford Falls, despite the prying Mr. Potter. 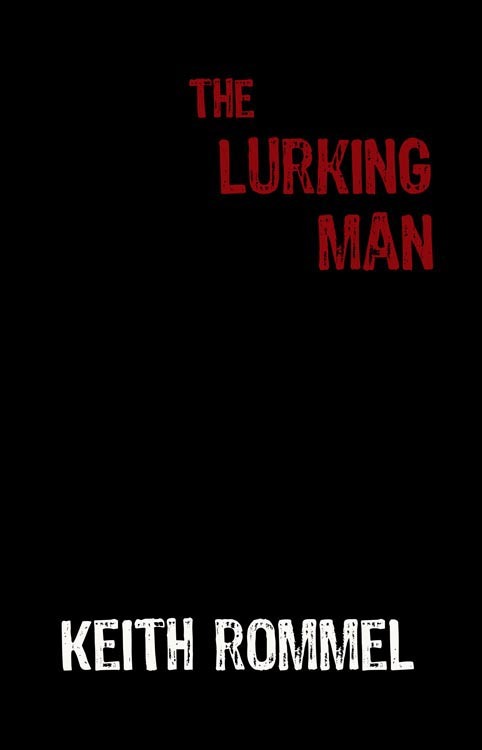 “The Cursed Man is coming! 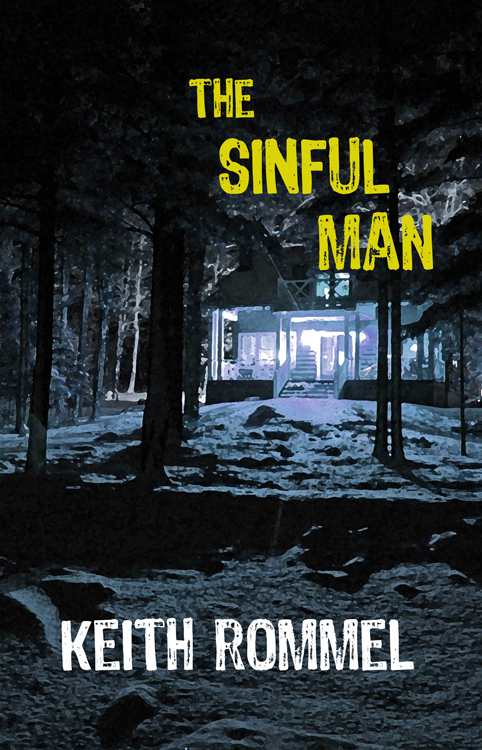 The Cursed Man is coming!” shouted George Bailey as he ran through the snow down Main Street. George ran past the police car and shouted at Bob the policeman, “The Cursed Man is coming Bob! 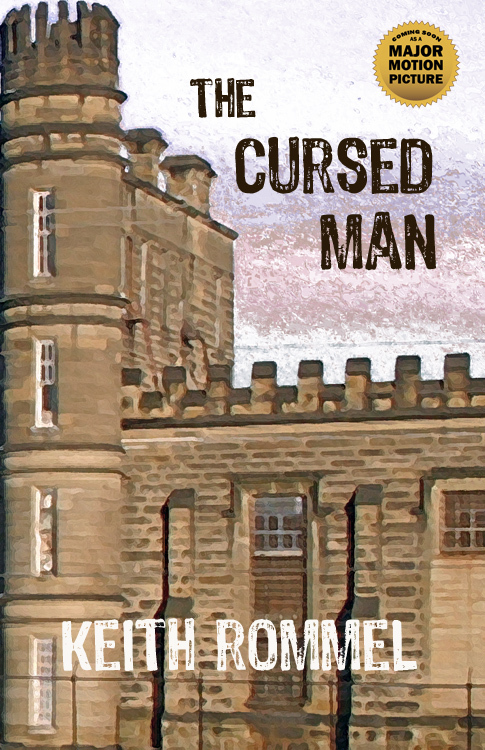 The Cursed Man is coming!” The officer looked at him like he was a kook. George Bailey arrived back at the Bailey house to find a throng gathered around the table. The whole town had arrived, including brother Harry Bailey, back from the war. “Mary! Harry! Uncle Billy! The Cursed Man is coming!” exclaimed George as he put his arms around Mary. Meanwhile, townspeople dumped money on the table to get multiple copies of The Cursed Man, The Lurking Man and The Sinful Man. “I’ve emptied my account at the building and loan to buy these Rommel books,” said Mr. Vincetti. “Bless your heart,” whispered George. “I gave my last fifteen dollars for one!” said Mrs. Hopkins. “Oh no, no … you don’t need to do that. … Uncle Billy … see to it!” said George. “Of course, of course,” said Uncle Billy, tying another string on his finger. 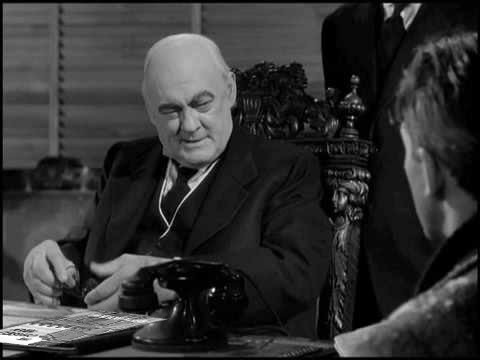 As the cash piled up, it was realized that The Cursed Man was going to be the #1 selling book in Bedford Falls in advance of the book signing. Townsfolk were now ready for the arrival of Keith Rommel on September 19. 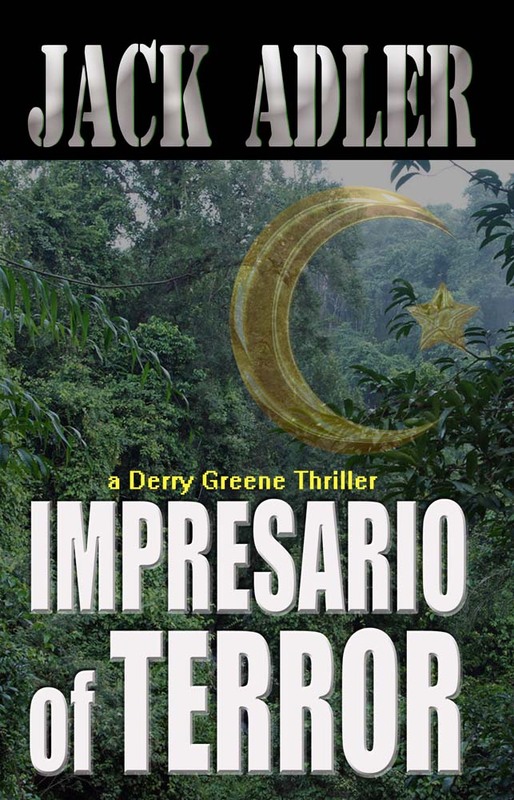 MECHANICSBURG, Pa. — Sunbury Press has released Jack Adler’s latest Derry Greene Thriller “Impresario of Terror,” the second book in the series. Impresario of Terror is a contemporary action/adventure novel pitting a highly unusual Filipino terrorist against an American investigator for a top U.S. travel firm. 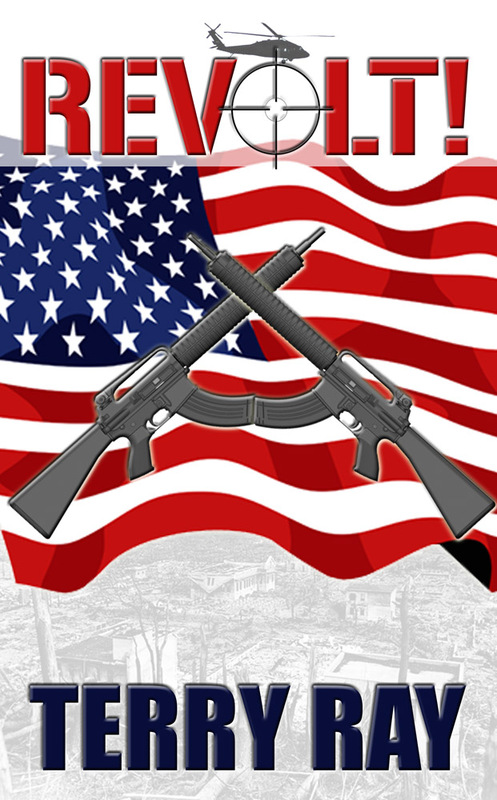 In concert with al Qaeda, the Abu Sayyaf, a Muslim insurgent group operating in the southern Philippines, charges Tramerica with being in the foreground of a new economic colonialism campaign by the U.S. for also being a conduit for international drug trafficking. Derry Greene is sent to Manila to help clear up the charges and to seek the release of one of its passengers, who has been arrested for possession of cocaine. But his task is greatly complicated when he is kidnapped himself by the Abu Sayyaf. 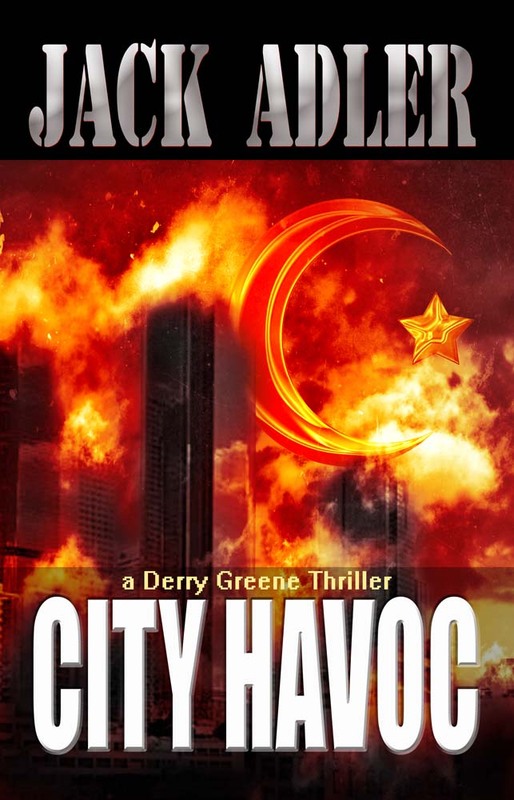 He faces an unusual form of brain washing and then with death unless he makes a statement incriminating his company and the U.S. Amid all the disasters wreaked by Honore, the Abu Sayyaf leader, Derry also falls in love with Detective Elena Paquino from the Manila police, and they have an odd off-and-on romance. 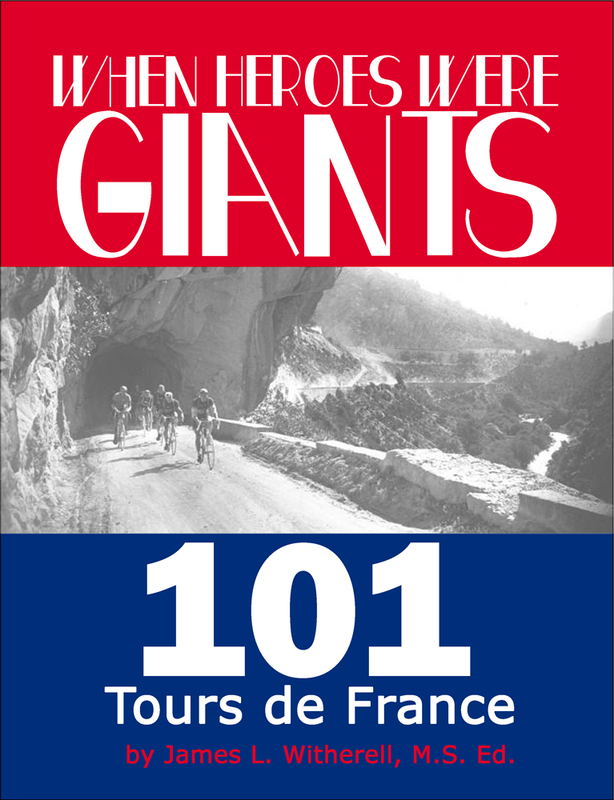 By far the most complete history of the Tour de France ever written–in any language–When Heroes Were Giants: 101 Tours de Francetakes the reader into the heart of every “Grande Boucle” (Big Loop) held since 1903. Exhaustively researched over the past fifteen years, this account of the world’s greatest sporting event not only covers every race in great detail, it also explores how the Tour de France became a country’s national obsession–and why. For the Tour de France trivia buff the story of each race also includes a complete rundown of changes made and milestones achieved during that particular event. These interesting tidbits run the gamut, detailing every Tour-related fact from superlatives to oddities, and even superhuman efforts–some of which turned out to be too good to be true. Any fan of the Tour de France can’t help but be intrigued by this book; from the heroes and villains of the great race to the riders who struggled just to start, it’s all here — including the 2014 race preview. 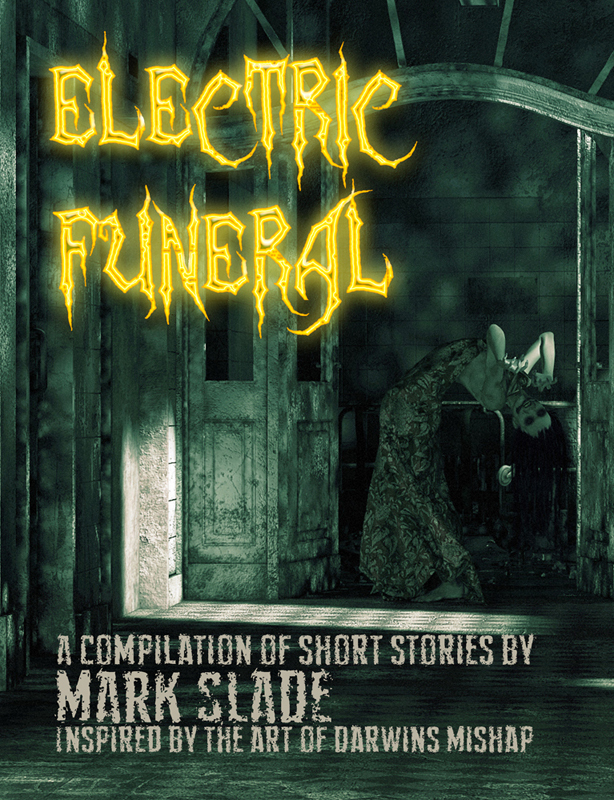 Mark Slade, the publisher of “Nightmare Illustrated” magazine and contributor to Undead Living brings us this chilling collection of 15 morbid tales inspired by the dark artwork of Darwins Mishap. I lay on a pile of leaves, turned my coat up on my neck to deflect the cold wind whipping around me, all of those things ran rampant through my head. I closed my eyes, tried hard to convince myself I was free from all the stress that used weigh me down, when the truth stared me in the face. I had more troubles than I wanted. I felt a cold hand touch my face. I flinched, opened my eyes quickly. I saw a young, dark haired woman in a hospital gown standing in front of me. She was stone-faced, no emotions at all. Her large brown eyes were lifeless. Her extreme pale skin only made dark circles under her eyes stand out more. She had her arms at her sides, but her right hand jumped as if she were keeping time to an imaginary song.